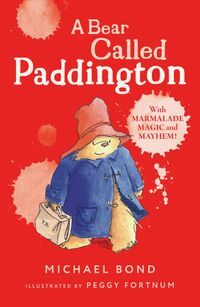 Bringing together three favourite novels about Paddington, the beloved, classic bear from Darkest Peru. 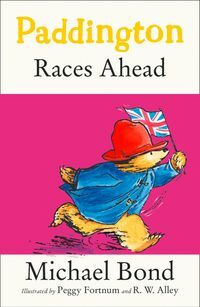 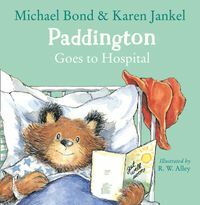 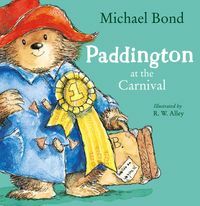 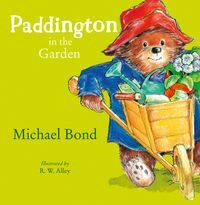 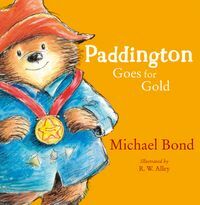 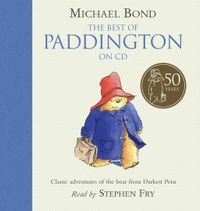 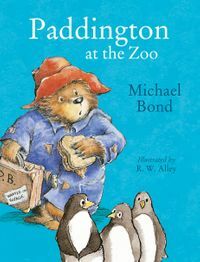 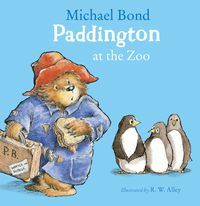 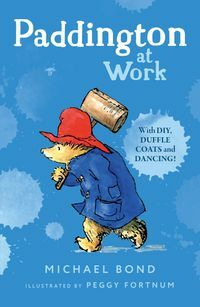 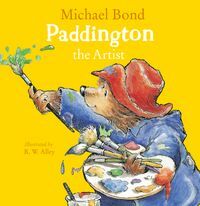 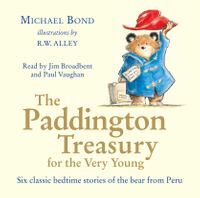 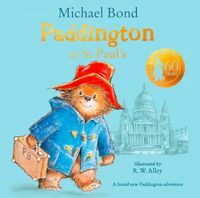 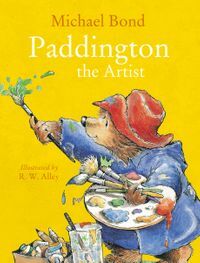 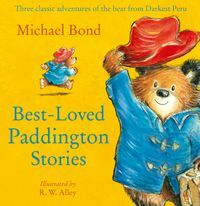 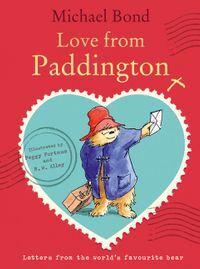 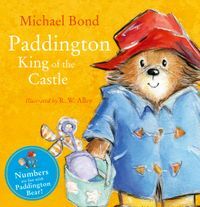 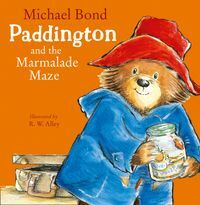 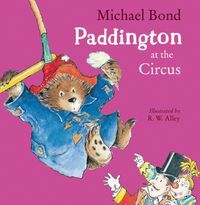 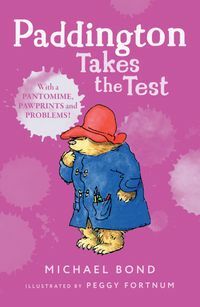 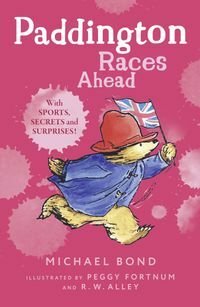 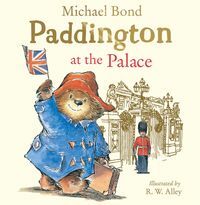 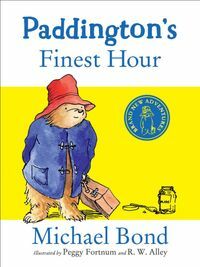 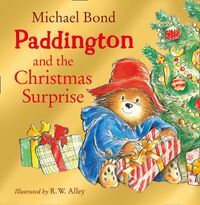 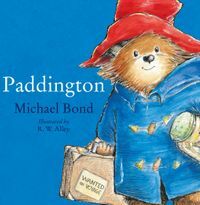 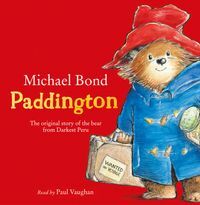 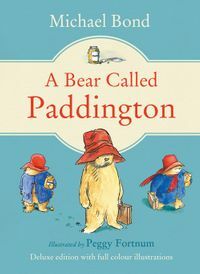 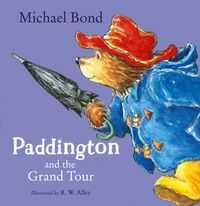 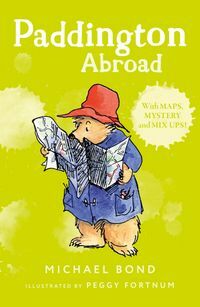 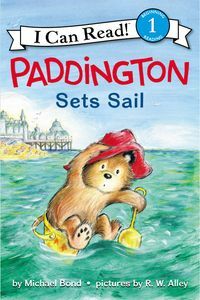 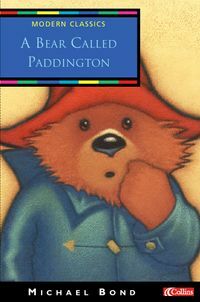 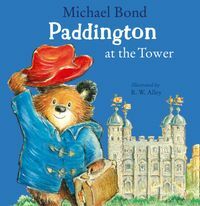 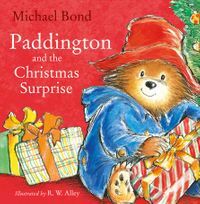 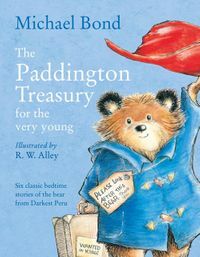 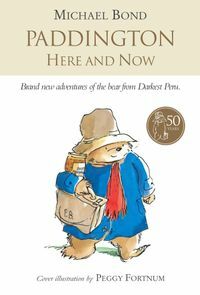 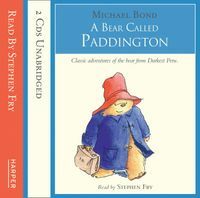 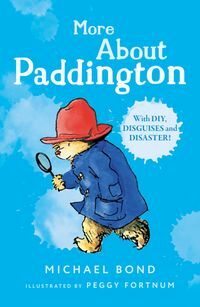 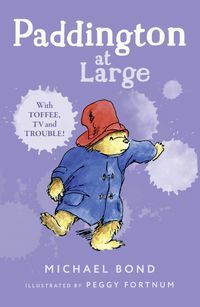 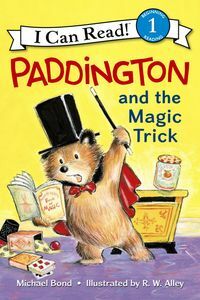 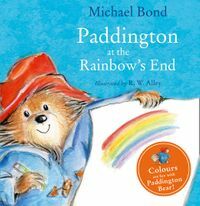 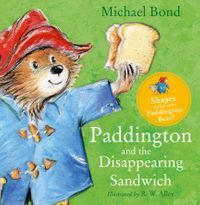 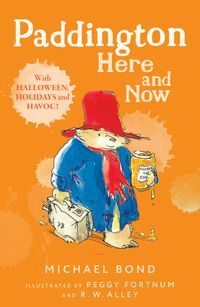 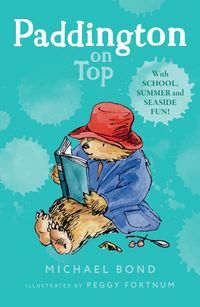 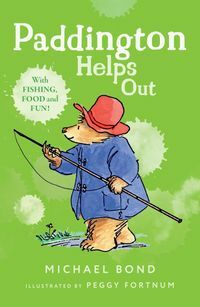 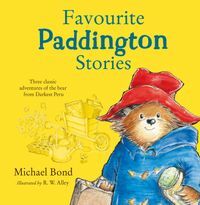 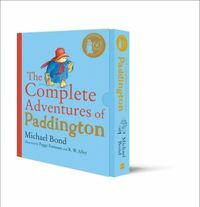 Paddington – the beloved, classic bear from Darkest Peru – is back in this fantastically funny, brand new, illustrated novel from master storyteller Michael Bond! 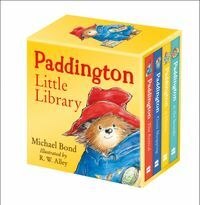 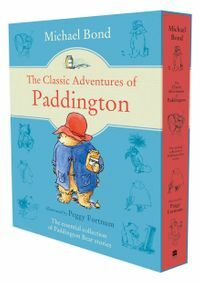 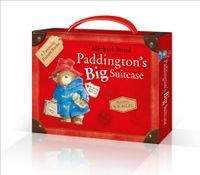 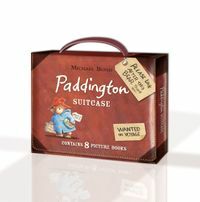 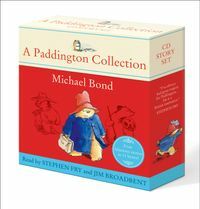 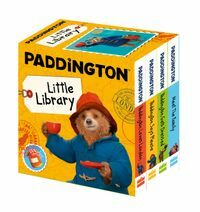 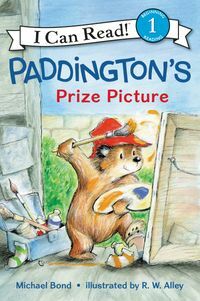 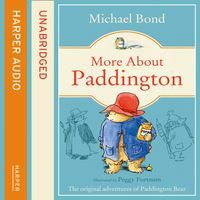 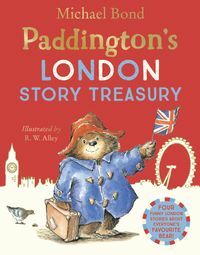 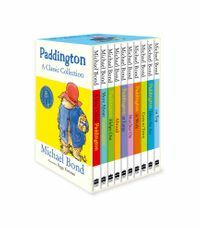 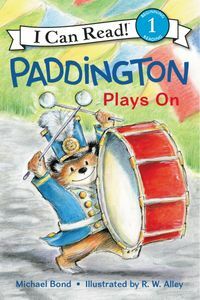 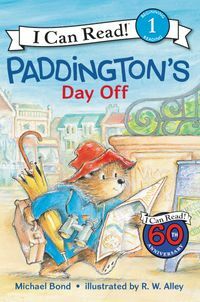 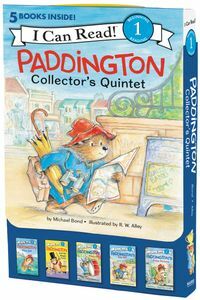 Paddington Collector's Quintet: 5 Fun-Filled Stories in 1 Box! 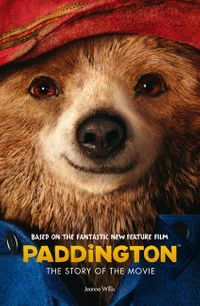 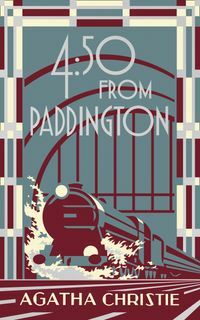 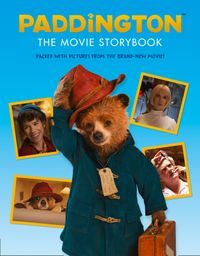 The story of the wonderful new Paddington movie, told with lots of pictures for younger readers. 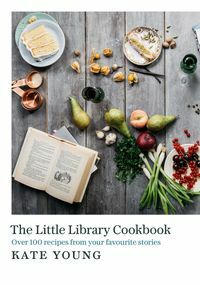 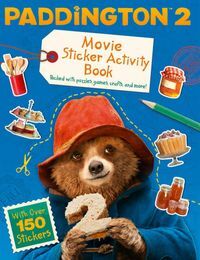 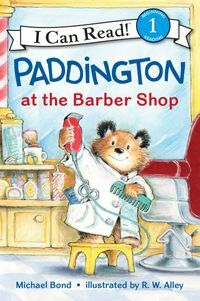 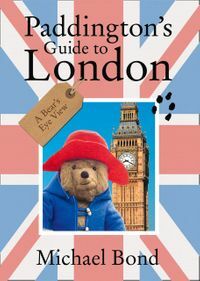 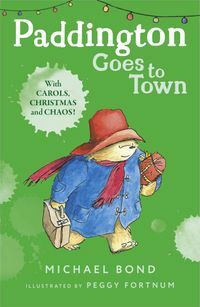 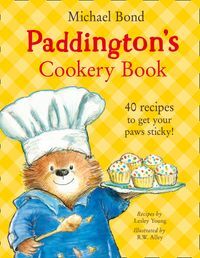 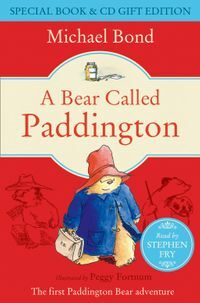 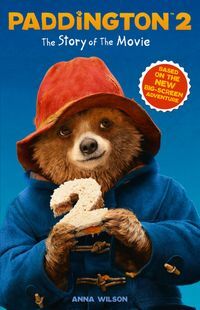 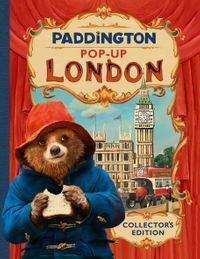 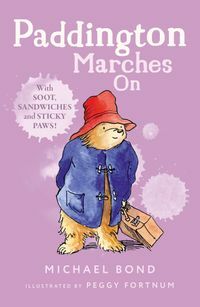 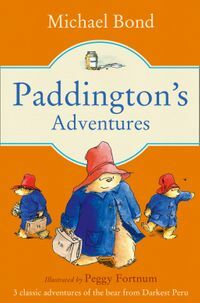 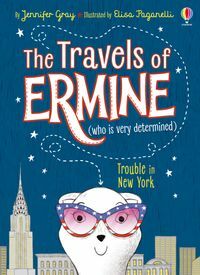 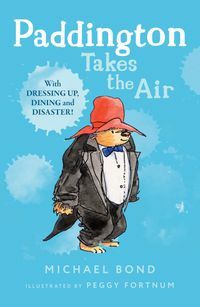 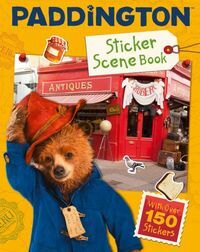 This book tells the story of the Paddington movie released in the UK in November 2014.This is the official novelisation of the amazing new movie story. 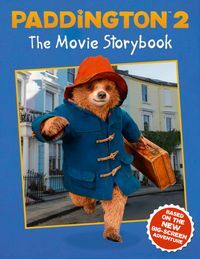 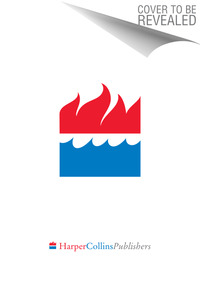 See the smash hit family movie – relive the magic in this storybook retelling. 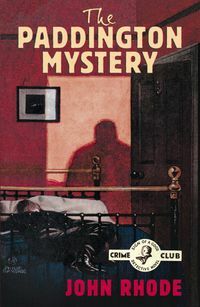 A special release of the very first crime novel by John Rhode, introducing Dr Priestley, the genius detective who would go on to appear in more than 70 bestselling crime novels during the Golden Age. 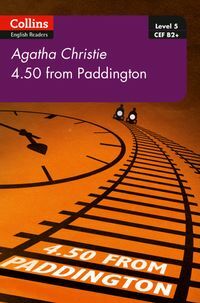 Agatha Christie's classic Miss Marple railway mystery, reissued in a beautiful new classic hardcover edition designed to appeal to the latest generation of Agatha Christie fans and book lovers. 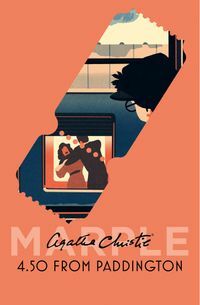 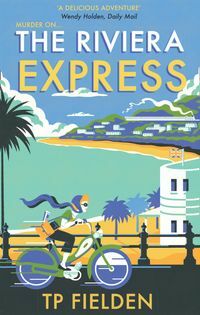 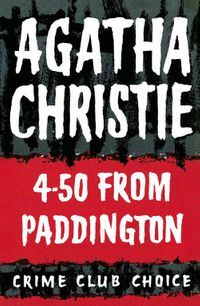 Agatha Christie’s audacious mystery thriller, reissued with a striking cover designed to appeal to the latest generation of Agatha Christie fans and book lovers. 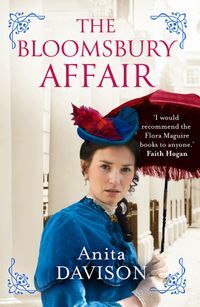 Flora Maguire is back with another unputdownable historical mystery.